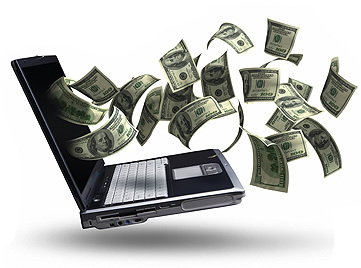 ZERO Set Up Fees! ORDER NOW! 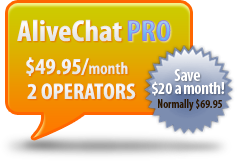 Adding AliveChat to your real estate website is proven to increase LEADS by 48%. Next time homebuyers feel safe in not giving up lots of personal information by asking you a question on line. 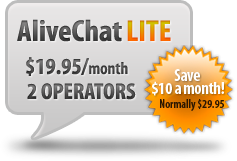 Adding AliveChat is most effective for real estate search engine optimization when you add it next to your IDX search page. When you are not at your desk, your Alive Chat is a lead generator. It allows visitors to send you a short message when you are not online.